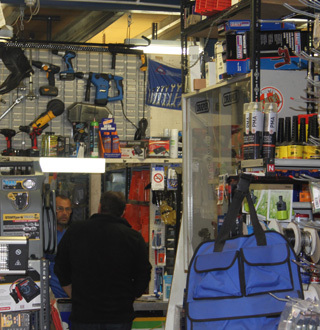 At Rose Auto Supplies, Crawley, our range of car accessories and motor spares are second to none. With more than 20 years’ experience, Rose Auto Supplies are renowned for providing quality car accessories, auto products, plant & machinery spares and parts for the aerospace industry. Based in Crawley, West Sussex, we have built up a significant list of contacts in the auto supply industry. We have strong contracts with the major names, and we know who can provide us with genuine parts for the best prices. This allows us to offer the parts for the lowest possible fee. You should never take a risk with the company that you purchase your car parts from. 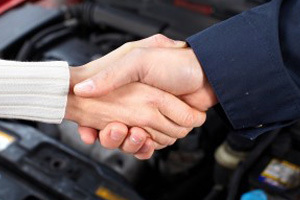 When you buy from Rose Auto Supplies, you are purchasing from an established parts provider. Not sure what parts you need – or need help deciding which alternative is best for you? Give us a call on 01293 536769. Our friendly staff are here to offer as much support as possible.